A vibrant celebration of cannabis culture in the Eastman Region! 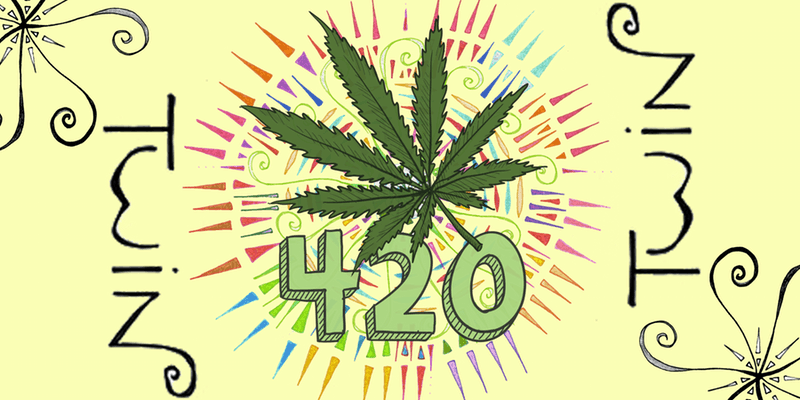 We are pleased to host the 1ST ANNUAL 420 FEST at Moon Gate Guest House located in the Whitemouth River Valley! Headlining the evening’s festivities is Winnipeg-based duo TWIN! Local band the Neo-Shamans will also be doing an opening set. The Neo-Shamans are not just any neighbourhood band. In Elma, Manitoba— they are the band! Their policy is simple— everyone is welcome to come play. Once a week, this eclectic bunch of artists come together to sing and play music. The music they play is amplified, 21st century, folk music. Check out the Neo-Shamans and experience a new, musical awakening! Presentation by Lance Breland, BSc. Pharmacy – Medicine Eagle Helper https://www.linkedin.com/in/lance-breland-0a5452176/ – The History of Cannabis in Canada – Cannabis Science 101 – Introduction to CBDs – Q & A Cannabis resources and take-away info sheets. TICKETS Reserved seating. Tickets are $20.00 plus applicable fees via Eventbrite (VISA, MC, AMEX). You can also access them via our FB event page. If you wish to pay cash at the door, you MUST reserve your seat/s with Paulette LaFortune, Sweet Spot Productions at biz@mysweetspotproductions.com 1-204-799-0203 (text only) or Michel and Jenny Dupas, Moon Gate Guest House at moongateguesthouse@gmail.com or 204-348-2473. ACCOMMODATIONS Room rates are $99.00/night plus PST. Space is limited. Rooms book up quickly. Please contact Jenny Dupas Moon Gate Guest House at moongateguesthouse@gmail.com or call 204-348-2473 to make a reservation. Looking forward to seeing you all at the 1ST ANNUAL 420 FEST in the Eastman Region!